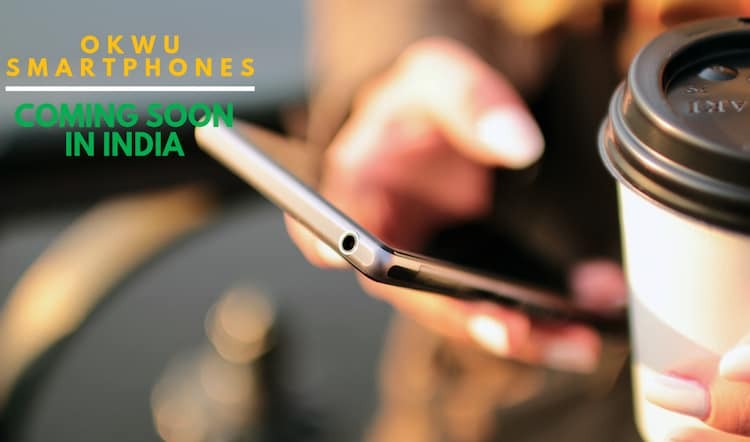 OKWU, a newly launched company for Mobile Technology in India, is all set to bring a specialized segment of smartphones in the market that are specifically designed for those consumers who are well-informed about the latest technology in terms of smartphone experience. 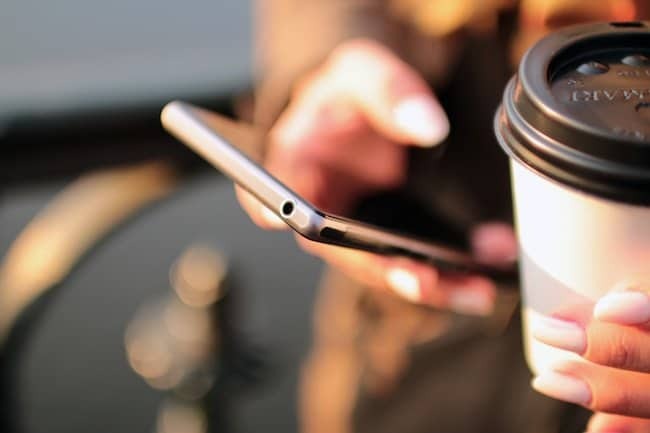 The upcoming smartphones of the company are expected to encourage a smarter way of living, connecting devices with the people grow their automated lifestyle. OKWU is a domestic company and has its headquarter in Noida. Currently its owners have invested in a manufacturing plant in Shenzhen, China to build the components and later they will be assembled in India. The company will start the assembling plant in the country by the end of their first working year. Here we would like to tell our viewers that OKWU is established in 2016 and still has the mind-set to dig in the market where many technology giants are already well placed and many new companies are also seeking opportunities. If the owners of the company are not afraid of the tough competition that means they really have something good to offer. The company was envisaged with an impulse of providing better smartphone experience to Indian consumers. They want to introduce a smart device that enhances the connectivity standards and improve the interaction between the two devices so that the users can make the most of their smartphones. The company claims that their Android based smartphones will have the ability to do more than net surfing and running applications. The handsets will include smart built-in apps that will help users to control, track and monitor multiple home appliances through the phone. 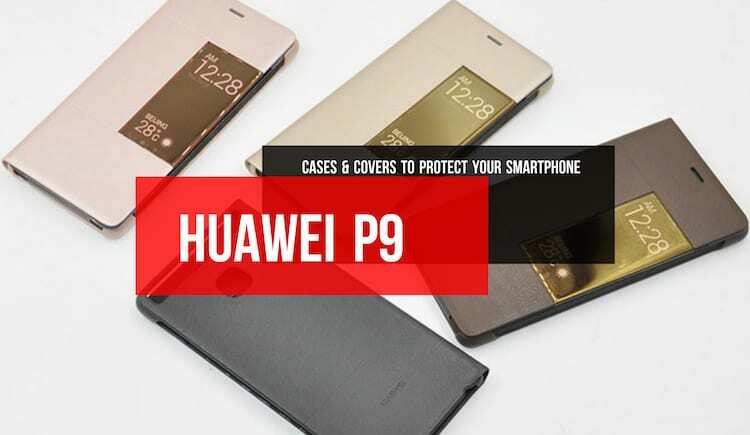 As per the company that all instruments of their new series of smartphones will be solidly built and personify new designs. The devices are expected to be light weighted yet strong enough to save the components under the hood. The elegant smartphones of OKWU will also brag good display and brag amazing functionalities at a very decent price. 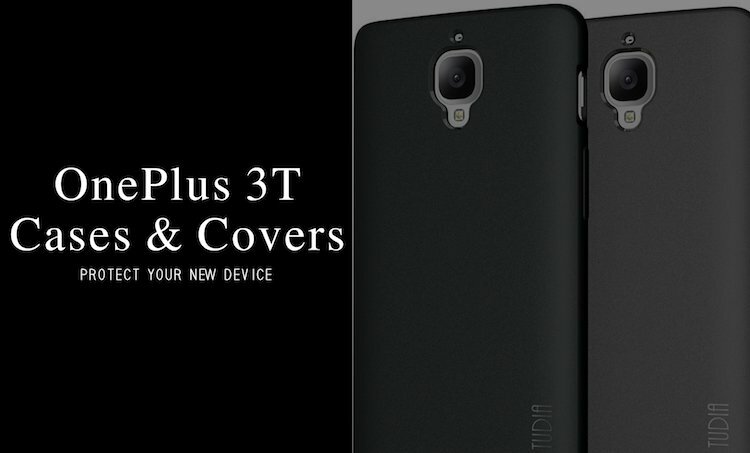 The unique selling point of these smartphones would be the exceptional tool U-Arena, which is a solo invention of OKWU and has never been noticed on other hosting platforms. The U-Arena ameliorates an automotive lifestyle and combines all the appliances with the smartphone using the intelligent in-built app so that you can live a hassle-free life and take care of everything from one place with ease. OKWU is expected to launch their first product in the month of October, 2016. The company has given more importance to the concept of automated lifestyle through augmented support which is not just unique but also excites a bit. We are eager to see the upcoming smartphones of them and hopefully they would really storm the Indian market where smartphone users are increasing rapidly every year but the smart living isn’t.